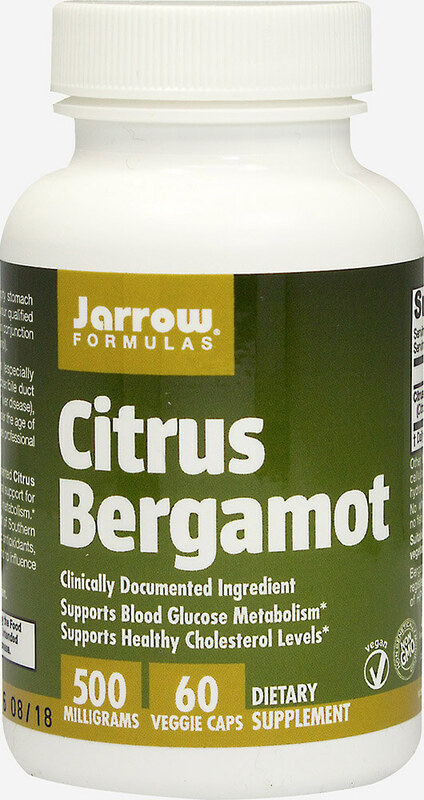 Citrus Bergamot grows in the lonic coast of Southern Calabria, Italy. It contains natural polyphenolic antioxidants. Free of: Wheat, gluten, soybeans, dairy, egg, fish/shellfish, peanuts/tree nuts.